This multivitamins cream enriched with Tamanu moisturizing, regenerate and tone up your skin. Its soothing and restorative action is for sensitive skin and weakened by the daily attacks. It is also recommended to fight against acne and its regenerating anti-wrinkle and anti-aging. The “Tamanu” is a big and majestic tree of the Tahitian coral soil. It produces round fruits twice a year. These nuts are used in marquesas crafts to make necklaces. For centuries, they also extract a great oil wealth. 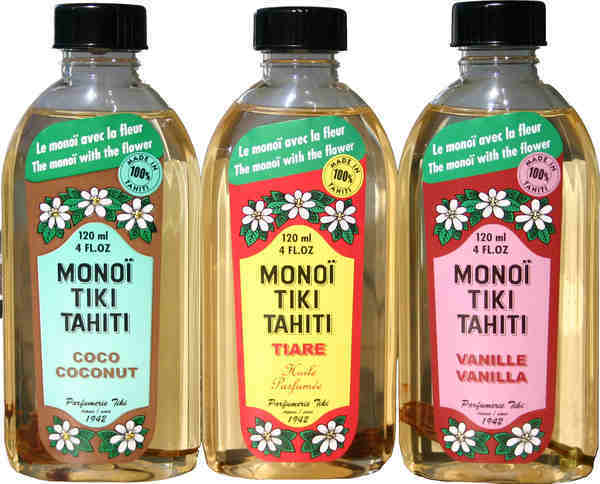 Naturally moisturizing, the “Tamanu” virgin oil is widely used in "Taurumi Maohi," the Polynesian massage. Its healing, soothing and regenerating properties make it a suitable and recommended ingredient in the after-sun, anti-aging or after-shave formulas. The work done on this oil and its composition draws the attention of the scientific community. The Tamanu molecules are indeed among the most promising of the plant world and are the subject of substantial work in the medical field for their healing and antibiotics properties.